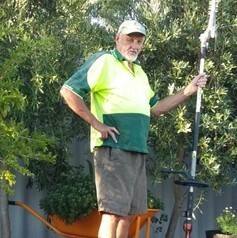 Looking for a Gardener in the Perth area? 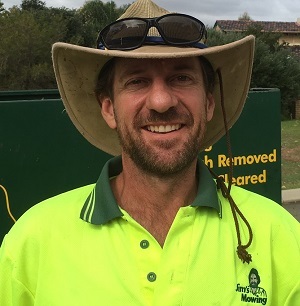 The professional team of gardeners at Jim’s Gardeners Perth are ready to help – be it a one off job or regular gardening care and maintenance. With a great team of gardeners, we will usually be able to get someone there at your preferred data and time – often the same day if our schedules permit. You can reach your local Jim’s Gardeners Perth by calling 131 546 or simply Book a Gardener online so your local Jim’s Gardener can schedule a free, no obligation quote. 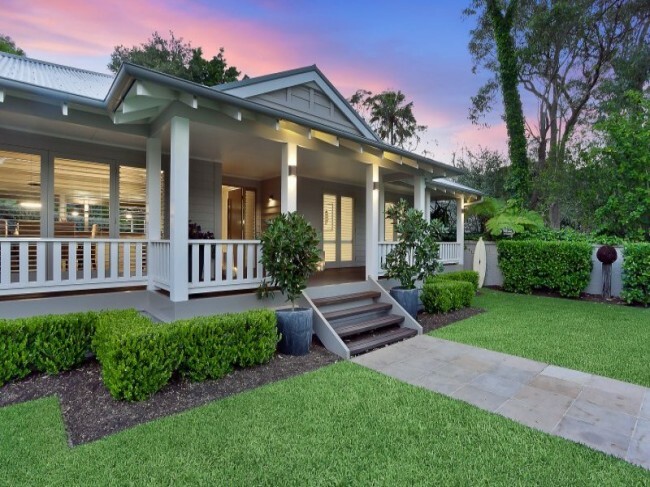 Remember, we our expert gardeners in Perth can provide entire seasonal garden maintenance schedules and services from all the standard gardening services such as lawn mowing and maintenance, weeding, edging, pruning, etc. but also to larger scale garden refreshes such as landscaping and irrigation systems. 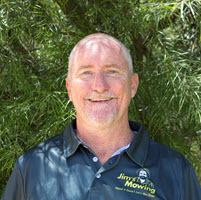 So please call Jim’s Gardeners Perth on 131 546 now or Book a Jim’s Gardener online, today. If you don’t fancy yourself as a gardener, let your local Jim’s Perth Gardener take care of the all your garden maintenance, while you spent your time . . . however you please…. There are 33 franchisees servicing the suburb of Perth.